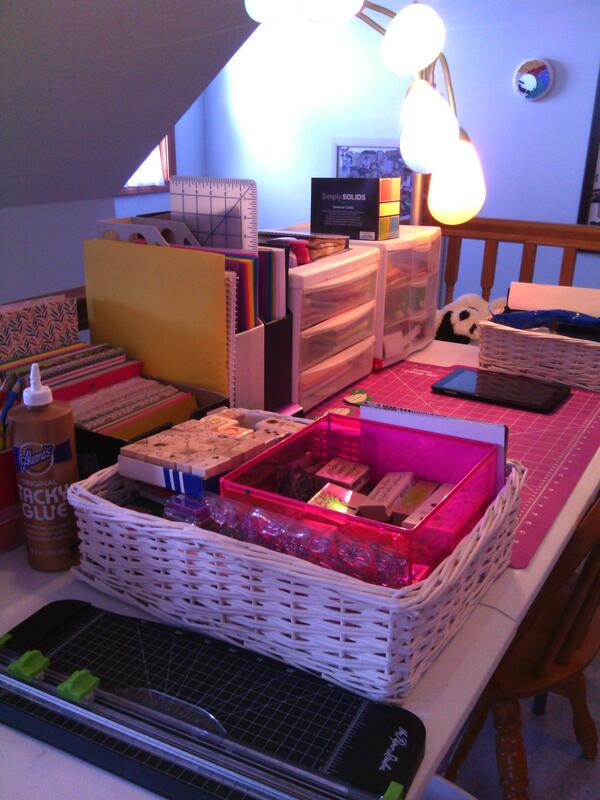 This is her card making table! ‘Angels Sending Hope’ supply the names of individuals who need their encouragement, along with a forwarding address to mail them a card or letter. They encourage anyone and everyone to join, including – scouts, church groups, and nursing home groups. Anyone can do this – it’s as easy as filling out a card or writing a letter, and sending it in the mail! Please share positive media using the sharing buttons below. What a sweet, pawsome idea! 😺 The human had been wanting to be apart of something like that furever – thank you! She is making a difference in the lives of others! That’s so beautiful and touching! That’s super. You’ve raised a wonderful person. Oh my goodness, what an amazing young woman you have there. I am sure you are more than proud of her. Thank you for sharing. How lovely of her – you must be very proud. Thank You . Your daughter is a wonderful human being . Blessings to her . Just beautiful. I might have to look into this. How beautiful. I think your daughter is awesome too.